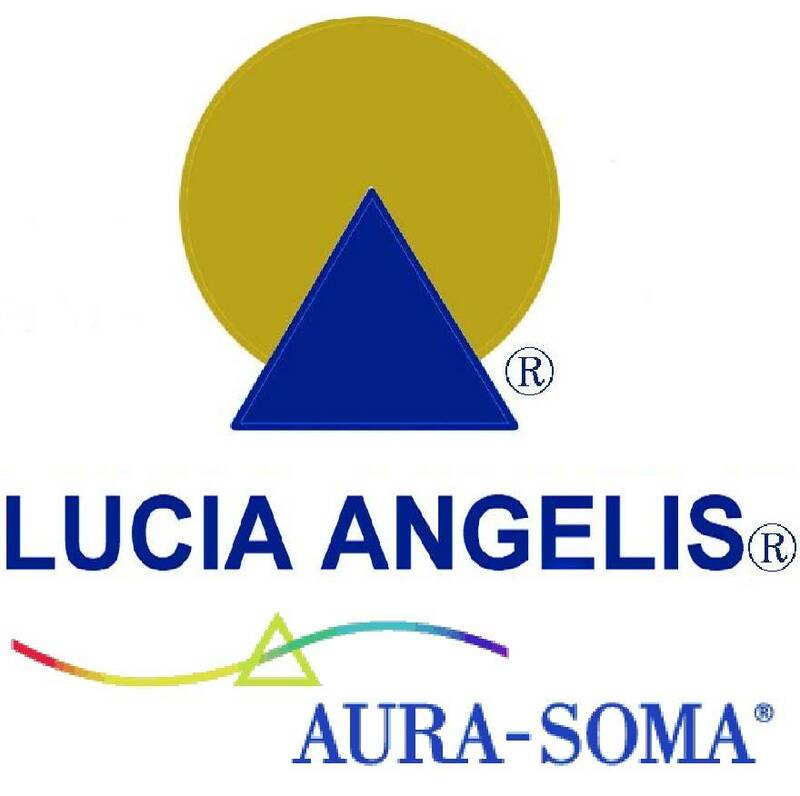 Yesterday we concluded the long awaited meeting with Maria Darbellay and her course Aura-Soma® Craniosacral Touch® - Module 2/Part 2. Heartfelt thanks to Maria and Norbert for sharing their great experience, to Sevasti for her precious job in translating and to Federica, for her perfect organization and kindness. A big hug and thanks also to all that contributed with their participation in making this intense path, really deep and unforgettable. In the anniversary of his 100th year, a thought of gratitude to Margaret Cockbain, #pioneer of the Craniosacral Touch® in Italy.